This training is intended for employees nominated as fire wardens or marshals in their workplace. 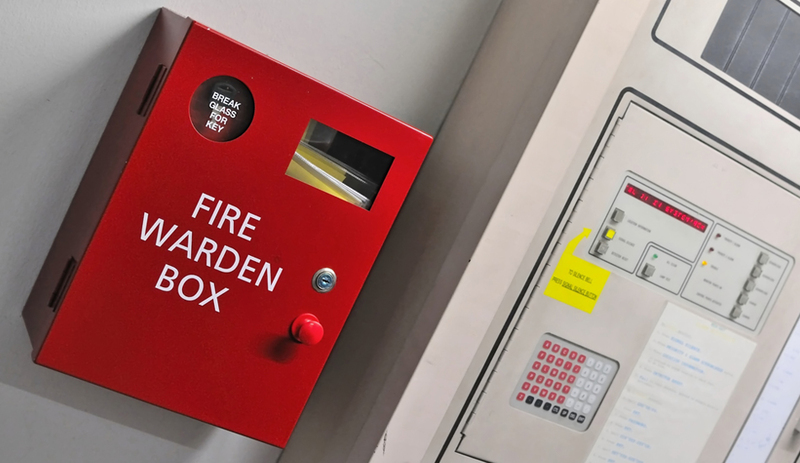 It is designed to give delegates a greater awareness of the dangers of fire in the workplace. The course will cover fire safety management, role of a fire warden/marshal, fire drills and evacuations and fire brigade requirements.